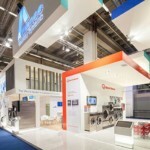 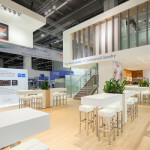 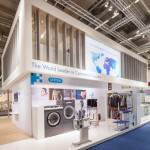 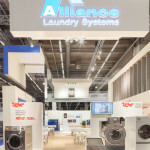 Alliance Laundry Systems, the world leader in commercial laundry, has wrapped up five outstanding days at Texcare International 2016, the world’s leading trade fair for the laundry sector. 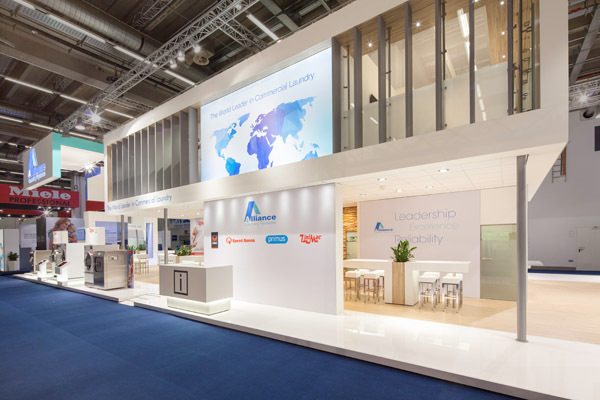 Alliance considers its participation to the trade fair was a tremendous success thanks to the many visitors they welcomed at their booth. 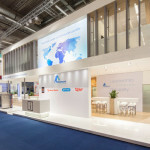 Alliance presented at Texcare the first preview of the brand new STAR (Science, Technology and Research) Center, the research lab they recently opened in Pribor, Czech Republic. 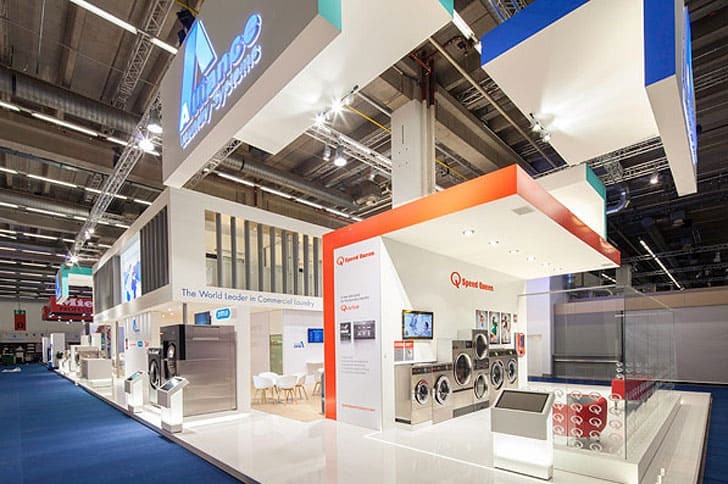 The exciting reveal include the innovative new control panels for the laundry equipment of the brands Ipso®, Primus®, Speed Queen® and UniMac®. 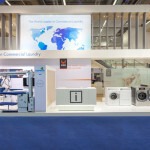 The new control panels have large graphic displays and are completely future-proof, allowing laundry facility users and owners endless possibilities operating the machines and tracking all kinds of data. 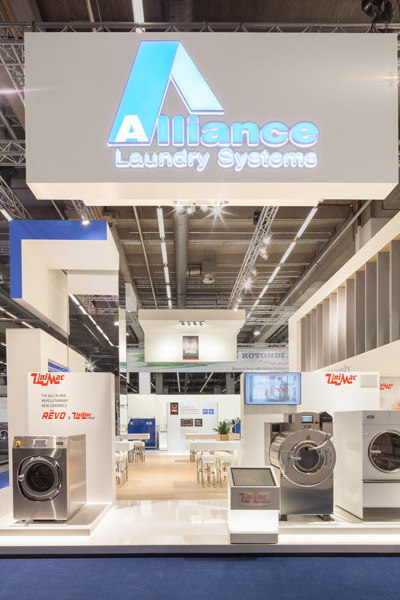 Another important announcement of Alliance was the presentation of the new machines with new increased capacities for Primus and Ipso. 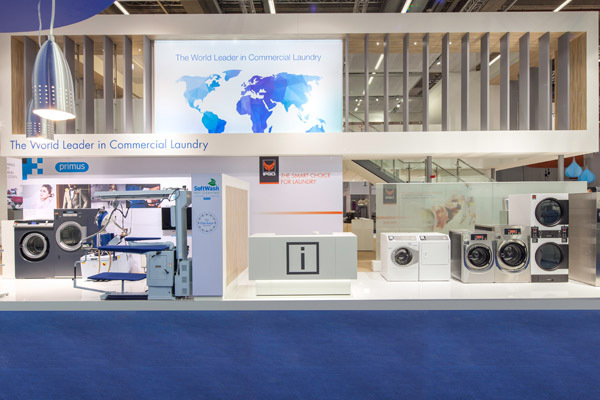 Despite their bigger capacities, those new machines have a smaller footprint and will therefore take up less space. 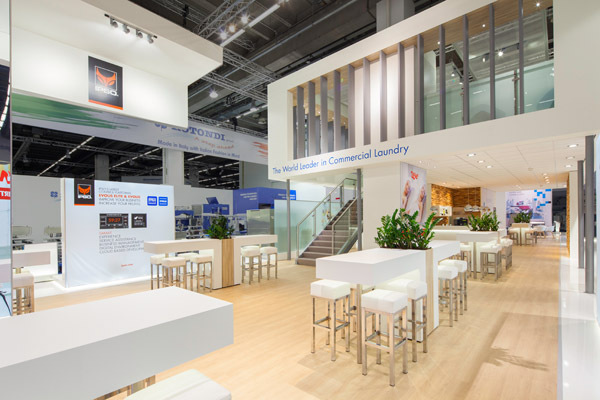 Their ecological footprint is also reduced, making the machines more efficient in their use of energy and water. 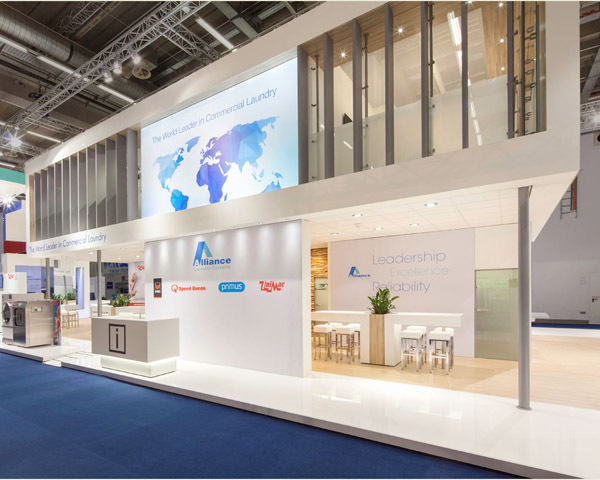 Also presented at Texcare was the new design for the entire product range of Ipso with focus on ergonomics, functionality and accessibility. 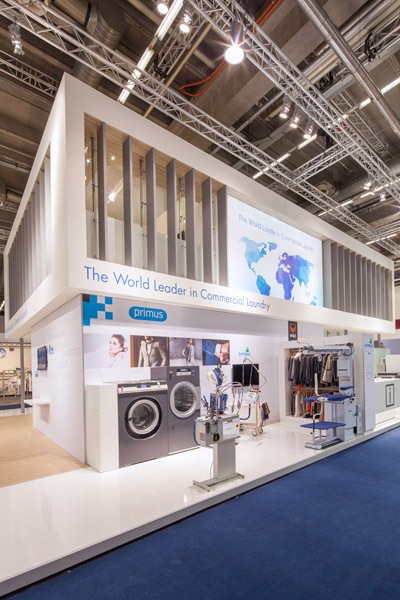 Alliance also presented and demonstrated the SoftwashTM Wet Cleaning solutions for Primus, a cost-effective, eco-friendly alternative to dry-cleaning, that is ideally suited for delicates. 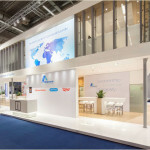 Alliance would like to thank all visitors on the booth for the great interest and already looks forward to Texcare International 2020.